See also Anti-Infectives. Action/Kinetics: Acts by inhibiting epoxidation of squalene, thus blocking the synthesis of ergosterol, an essential component of fungal cell membranes. Depending on the concentration and the fungal species, the drug may be fungicidal. Although applied topically, some of the drug is absorbed into the general circulation. Uses: Treatment of interdigital tinea pedia (athlete's foot) due to Epider-mophyton floccosum, Trichophyton mentagrophytes, or T. rubrum. Special Concerns: Use with caution in clients sensitive to allylamine antifungal drugs as the drugs may be cross-reactive. Use with caution during lactation. Safety and efficacy have not been determined in children less than 12 years of age. Athlete's foot. Apply the cream to cover the affected area and immediate surrounding skin once daily for 4 weeks. 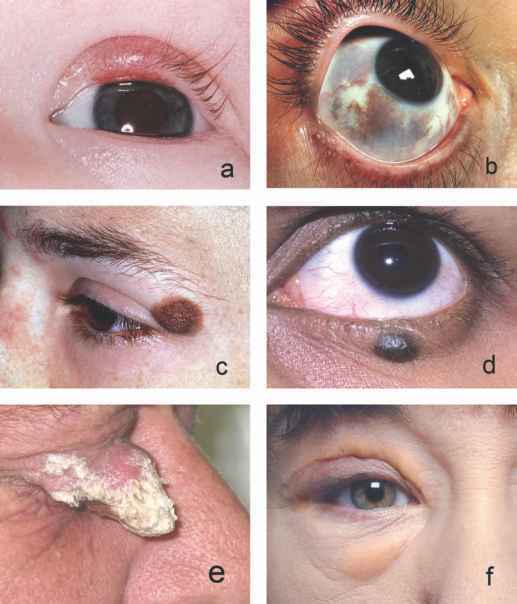 Review the diagnosis if no beneficial effects are noted after the treatment period.